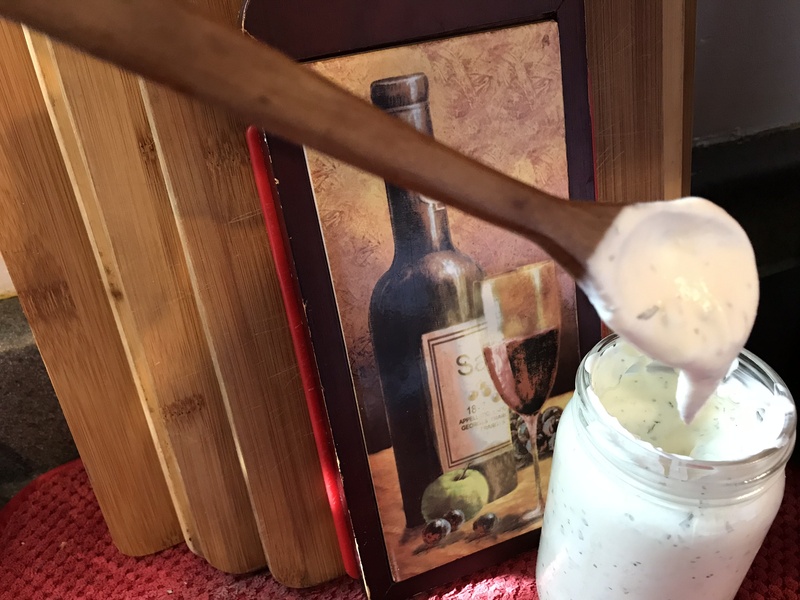 A tasty homemade ranch dressing that tastes just like the real deal! 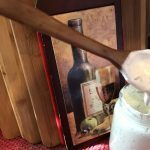 This recipe found at wholesomeyum.com consists of keto-friendly ingredients, including the mayo. 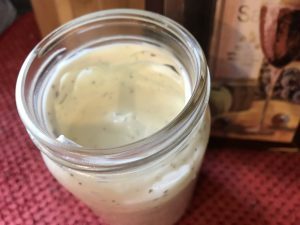 And the mayo was a store-bought brand, although you can make your own, like this mayo recipe here. Whisk all ingredients together except coconut cream, then add that last. Refrigerate for at least 1 hr. 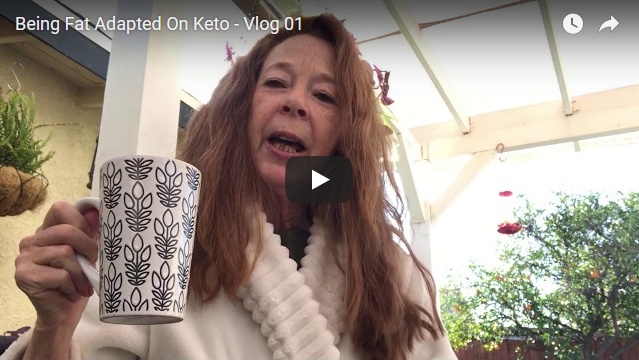 Can be stored in fridge up to 10 days.